Why encourage your child to read about science? There are loads of reasons. Science and engineering provide fantastic career opportunities, but science is not just for scientists – it’s a huge part of everyday life. A good grounding in science will help every child to navigate their world and make good decisions. Yet with the focus on literacy and maths in the primary school curriculum, there is inevitably limited time to explore all that science has to offer at primary school. 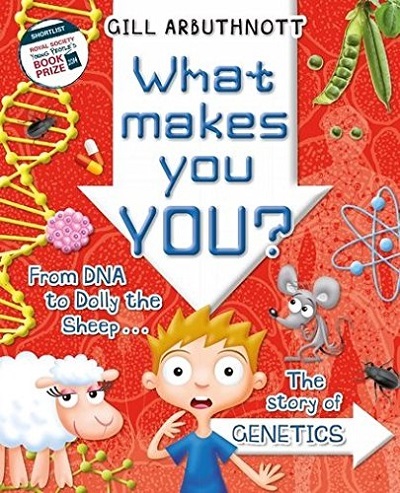 Children are born curious about the natural world, but by the time they reach secondary school a large proportion have already decided that science is ‘not for people like me’. The Aspires project found that exposure to science at home is key in shaping attitudes towards science. Books can help parents to share a love of science with their children, even if they don’t have a scientific background themselves. 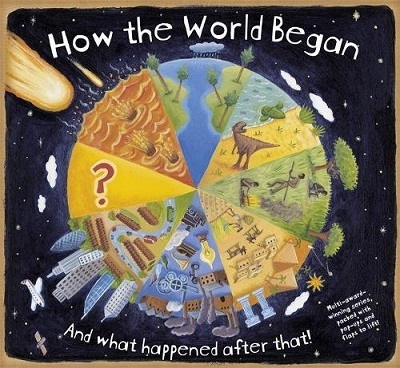 A good children’s science book is nothing like a textbook. The focus is not on learning facts, but on giving children a better understanding of what science is, and what scientists do. Books can connect classroom science to exciting real life applications, which can be hugely inspiring. 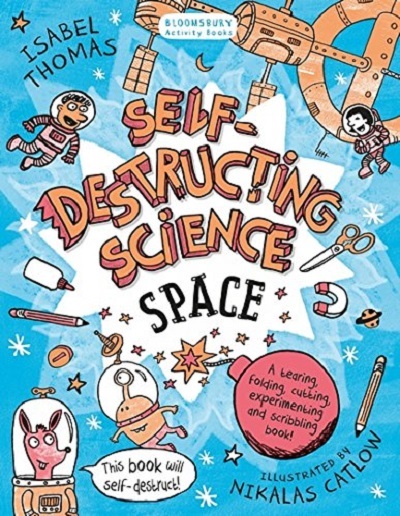 Below you can find a selection of some of my favourite science books to inspire children across a range of ages. 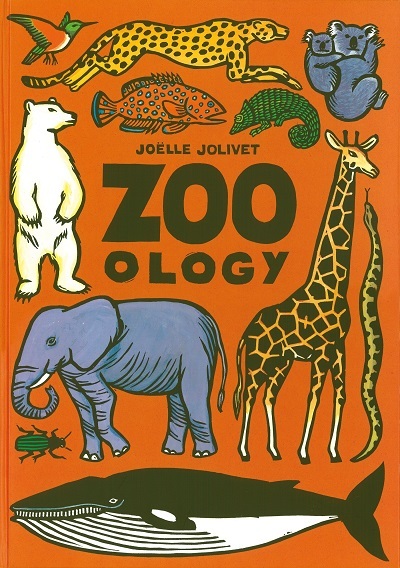 This enormous book is a great way to pique your child’s interest in different animals and habitats. The pages are large enough to crawl onto, and each one is packed with exciting things to spot. Young children are fascinated by their bodies. 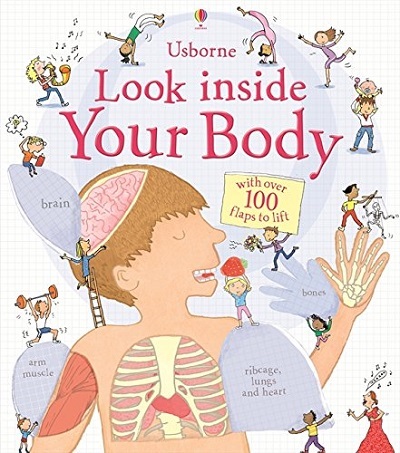 This flap book lives in our bathroom, and provides excellent information about the body for young children. We have the older edition of this fab activity book, and it’s been used so much it’s falling apart. Inspiring ideas that are perfect to try with 3 to 5-year-olds, but will appeal to older children too. If a pair of baby rabbits is put into a field, how many rabbits will there be at the end of a year? 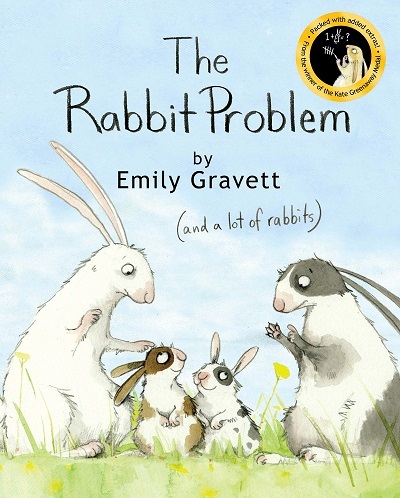 This clever book is based on a mathematical problem, solved by Fibonacci, but to young readers it’s just a brilliant book about rabbits! It grows with your child, and is as interesting for a 13-year-old as it is for a 3-year-old. 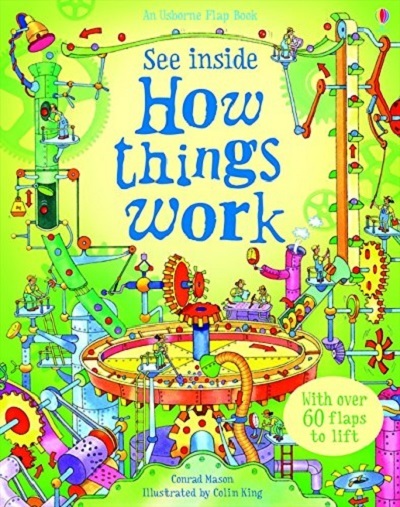 The flaps in this book work hard, letting us peek inside machines of all shapes and sizes to see how they work. 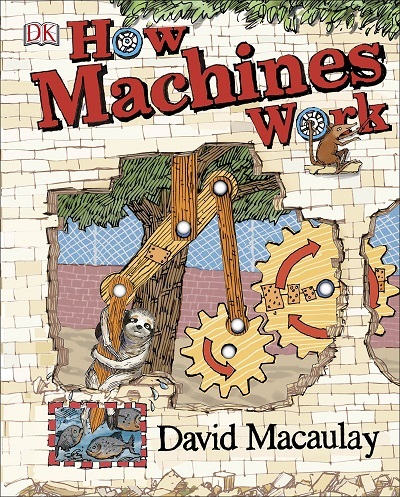 A brilliant choice for children who are fascinated by machines and want to find out more. 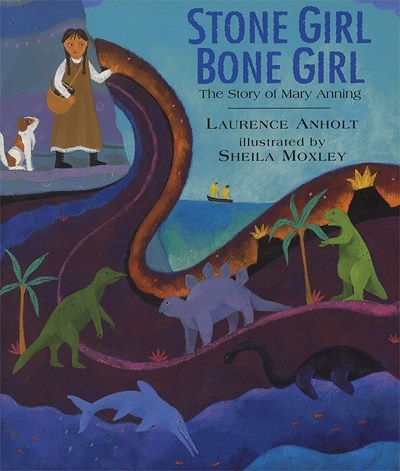 There are several picture books in this series, and the rhyming stories are great fun. They give children the message that they are ALREADY scientists, engineers, and architects, and encourages them to develop these skills. This title won the Royal Society Young People’s Book Prize 2016, and combines ingenious paper engineering with the story of a sloth who uses levers, pulleys, screws, inclined planes, wedges, and wheels to break out of the zoo. I’m a big fan of biographies for children, because they make the history of science relevant and relatable. They show that scientists – even the famous ones – are people just like them. Find more suggestions here. This beautiful pop-up book answers dozens of BIG questions, and like all good books will prompt even more! 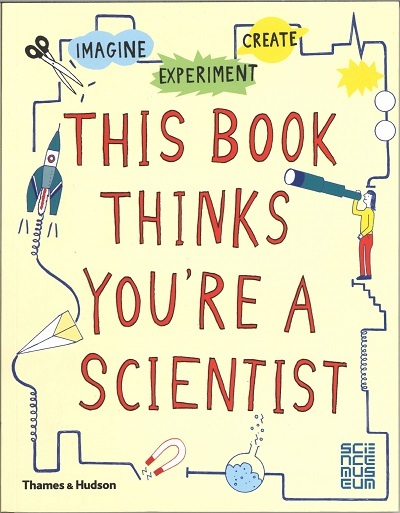 When we visited the brilliant Wonderlab at the Science Museum in London, copies of this book were piled everywhere. 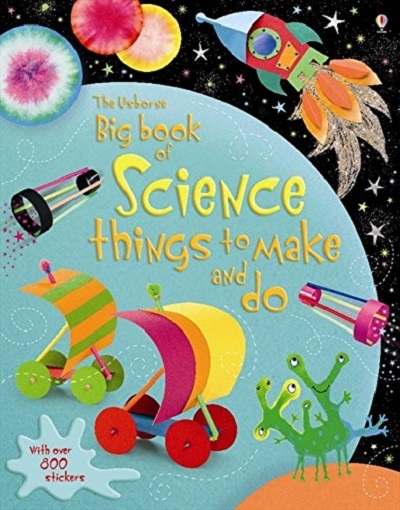 A bright and colourful first science activity book that ties in with the activities in the gallery. This fun and witty book is a crash course on getting ready for space travel, weaving in loads of relevant science on the way. 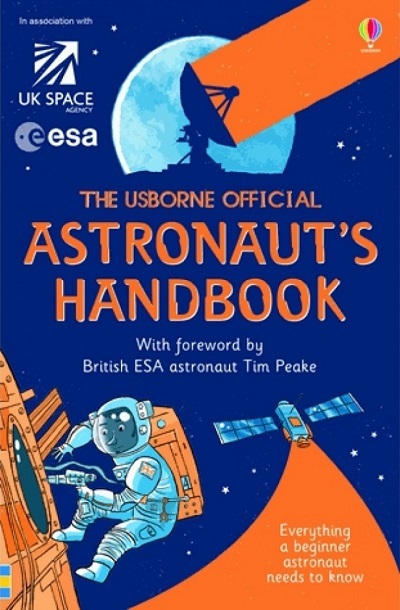 With a foreword by British astronaut Tim Peake. Hands-on activities are the best to harness way children’s curiosity and bring out their inner scientist. I created these books to show that you don’t need lots of fancy kit or expensive ingredients to start doing science at home – just paper and a pair of scissors! Attitudes about who ‘belongs’ in science are formed very early in life. Sometimes I meet five-year-old girls who think that jobs in STEM are just for boys. 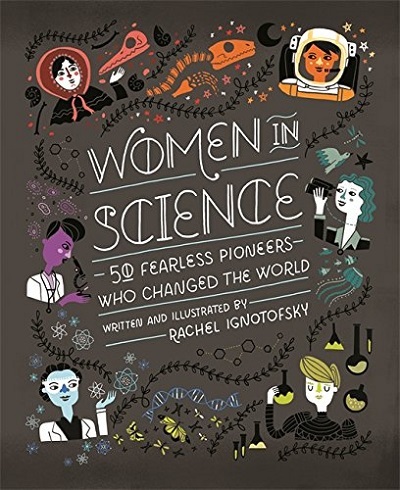 Role models can change this, and you’ll find fifty in this beautifully-illustrated book. Gill is a former science teacher, and her humour and enthusiasm really come across in her books (and others in the series include A Beginner’s Guide to the Periodic Table). 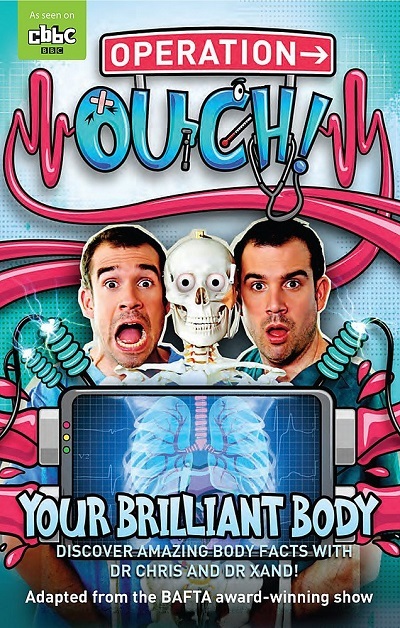 I love this series of books, adapted from the award-winning CBBC series, and written in the same conversational style. Entertaining and informative. This monthly magazine is perfect for broadening the horizons of budding scientists. A different theme is explored in depth each month. Interviews with scientists and the latest science news means the focus is on real world applications, rather than dusty lists of facts. 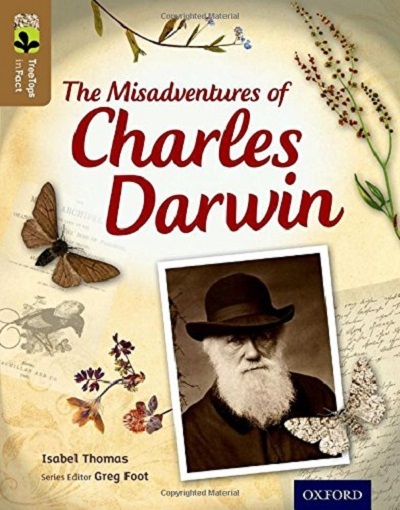 I studied human evolution and genetics as part of my degree, so writing a biography of Charles Darwin was a dream commission. It focuses on the real person behind the legend, and builds understanding of natural selection gradually. 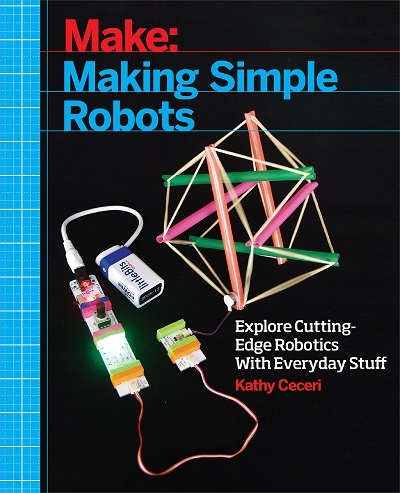 The huge library of MAKE books are full of satisfying projects for parents and children to do together (although the layout is not as child-friendly as books designed for children to use independently). Have a look at Paper Inventions and Tinkering too. 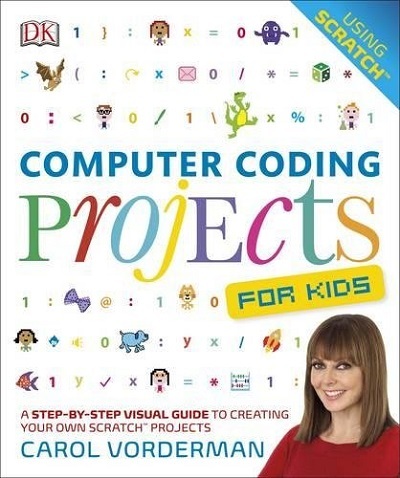 I was in two minds about getting a book about coding, but I’m glad I did. The step-by-step instructions have given my eldest son inspiration to turn on the computer and give it a go. 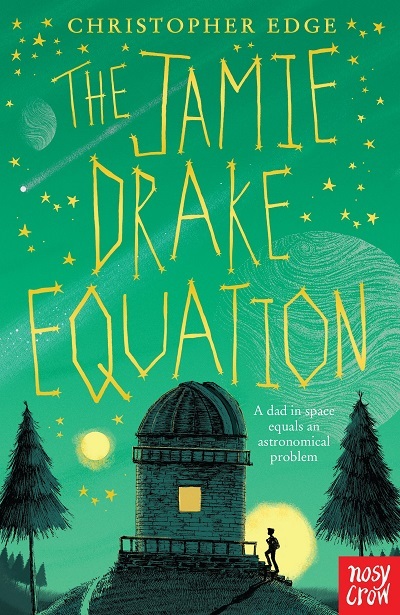 Superb storytelling that weaves in science and maths, including space travel and those Fibonacci numbers again (this time without rabbits). This is DK’s newest chunky visual guide to the world, and I can’t wait to get my hands on it! 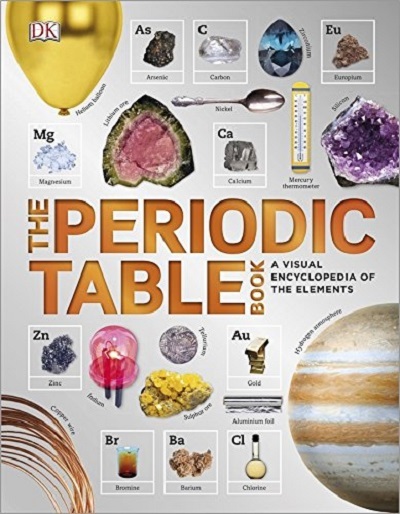 It promises a visual tour of the 118 chemical elements that make up our universe. The Natural History Book (DK) is already a firm family favourite, helping me to answer my children’s questions about life on Earth in seconds. 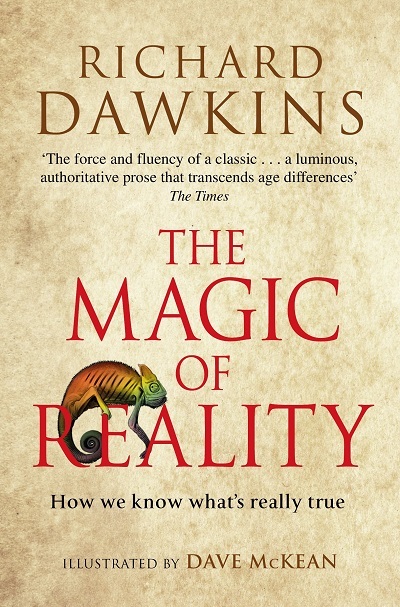 “When you think about it, here we are, we started off on this planet — this fragment of dust spinning around the sun — and in four billion years we gradually changed form bacteria into us. 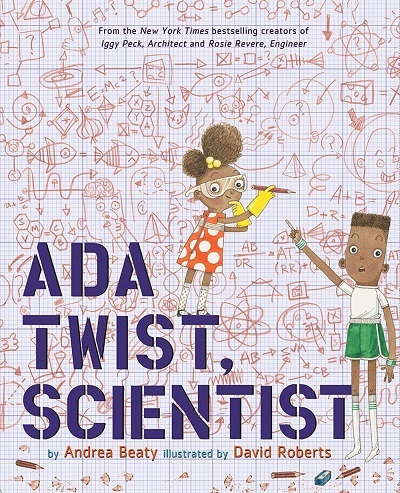 That is a spellbinding story.” This fully-illustrated book is aimed at older children, and explores how science helps us to answer questions about life, the universe, and everything. To find out more about how science is taught to your child, take a look at our guide to science at primary school. I live in Cambridge, where I’m a primary school governor and zookeeper to three young sons. In the last ten years I’ve written more than 130 books for children and young people including How to Change the World, shortlisted for the Royal Society Young People’s book Prize 2016. 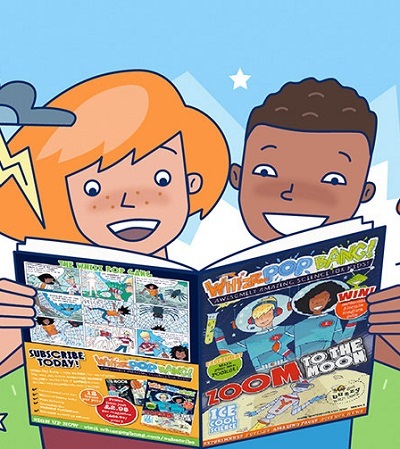 I also write for the awesome children’s science magazine Whizz Pop Bang.